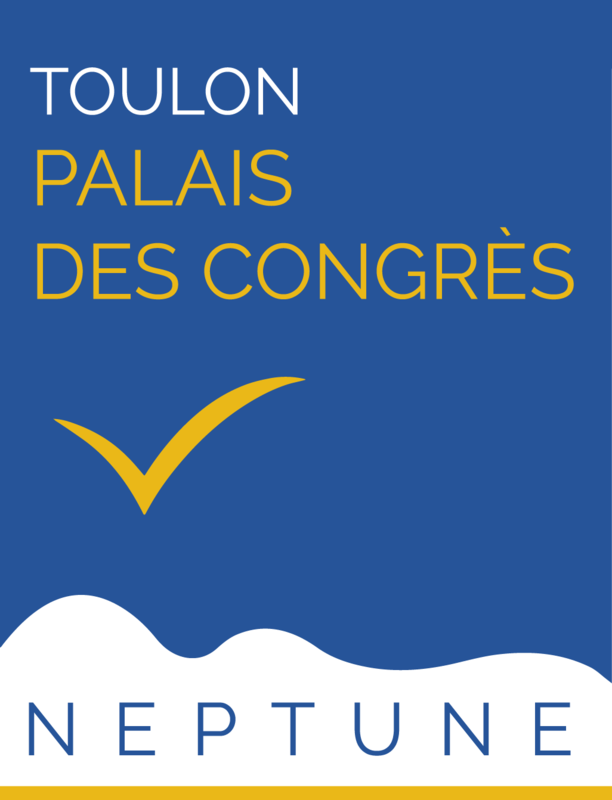 The Neptune Convention Centre in Toulon is also the organizer of two major events in the city. In Spring the Mang'Azur Festival (14th Edition in 2019) and in Autumn the Convention of Games and Toys (5th edition in 2019). – General Reception area and fitted changing rooms. – Rental of headpieces to make hearing aid possible during the convention. Following the implementation of the plan Vigipirate, security-enhanced for terrorist attack risks, we must take certain regulatory measures to strengthen security and ensure public safety within the grounds of Neptune Convention Centre. All replicas of weapons (airsoft, bats, swords, shurikens, bokken, pistols etc…), regardless of the materials these are made of, will be strictly prohibited in the exhibition grounds. Not have an appearance to be confused with a real weapon. Be composed exclusively of materials such as foam, cardboard, light wood or worbla. They shall not include any metal parts, metal objects, knives, Swiss knives and other cutting accessories are strictly prohibited. Defence, police, GIGN, military, commando, airsoft or other types of clothing will also be prohibited. Sales of katanas and shurikens are also prohibited within the Neptune Convention Centre. Security teams have been strengthened. The bag control will be systematic at the entrance of the festival and palpations may also occur. You will also need to show your face clearly. To facilitate the control of the bags, please open your bag (s) when your turn arrives. We are aware that all these rules are binding, however, we ask you to respect these rules so that the event will take place in the best possible conditions. We reserve the right to refuse entry to the lounge to visitors who do not comply with these security rules even if they have an entrance ticket. Security officers will be required to confiscate any dangerous object for its destruction.